Juventus’ new signing Cristiano Ronaldo left the staff of a Greek luxury hotel spellbound after he left staggering 17,850 pounds ($23,000) in tip. CR7 leaves staggering £17,850 tip. 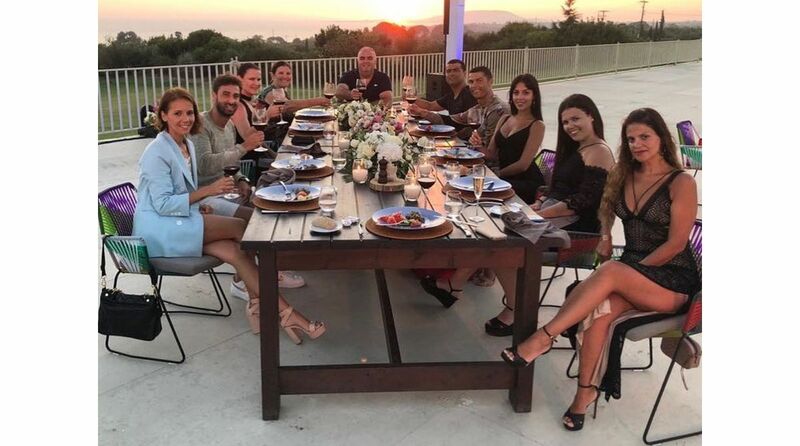 After Portugal’s exit from the FIFA World Cup 2018 in Russia, the ace footballer shared a picture on the photo-sharing application Instagram, holidaying with family and friends at the Costa Navarino resort in the Pelopnnese region of Greece.